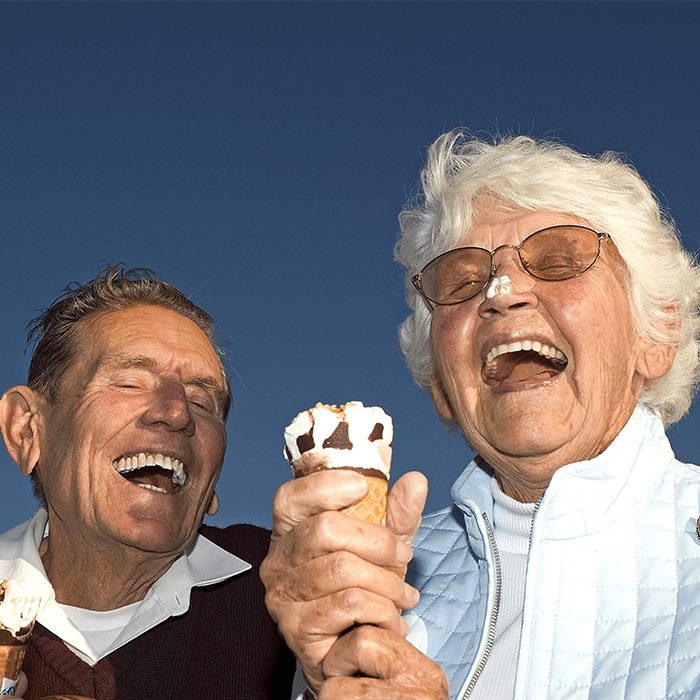 Happy Grandparents Day! 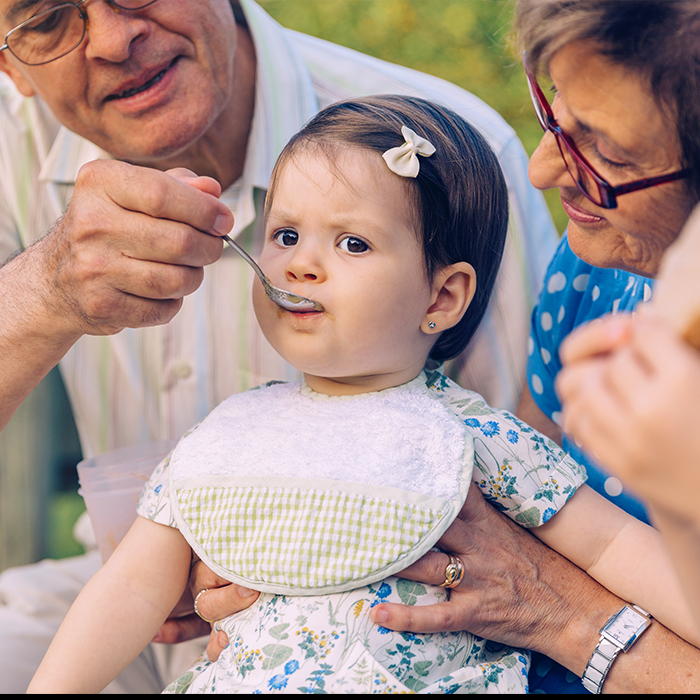 Whether you are a grandparent, have a grandparent or your parents are now grandparents for your little ones, we want to celebrate the awesomeness of them by telling you 7 reasons why grandparents are the best! You can call them up for any type of baby or parenting advice. They get to give really fun gifts instead of some of the boring necessities like diapers or wipes. 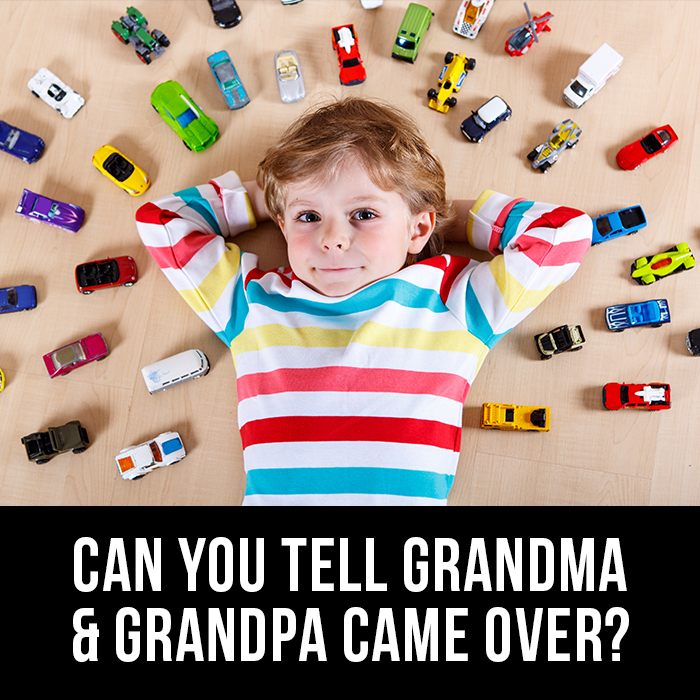 Grandparents always know that there’s no such thing as too many toys! They always have something really funny to say to lighten the mood. The toughest decisions they have to make about the kids are deciding which ice cream parlor they should go Sunday afternoon. They’re always on call, ready to come “save” their grandbabies. Grandparents are always down to eat. 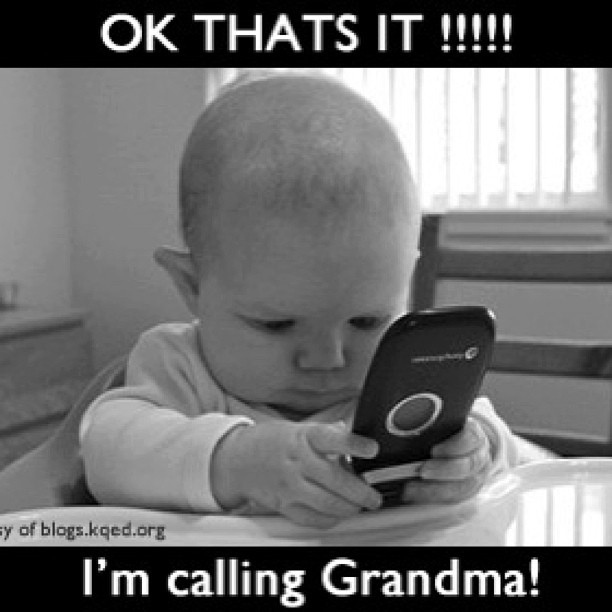 Why do YOU think grandparents are the best?